Published March 8, 2017 at 1024 × 1211 in Zelda Breath of the Wild Shrine Locations Map – Find & Complete all 120. 9 is not used as the pool of lava. 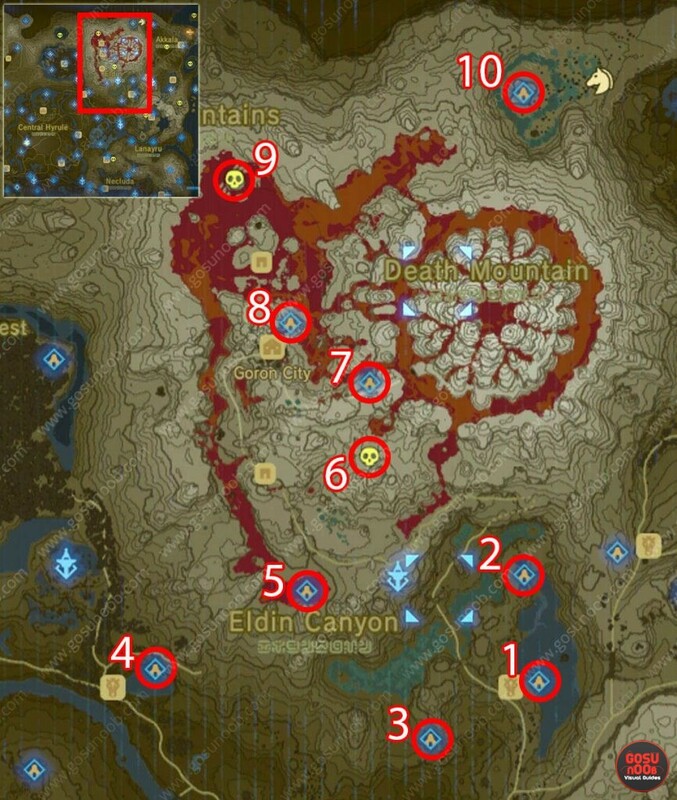 Supposed to go on the behind the rocks or whatever, for the 9th shrine in Eldin you have to take a train, OK?